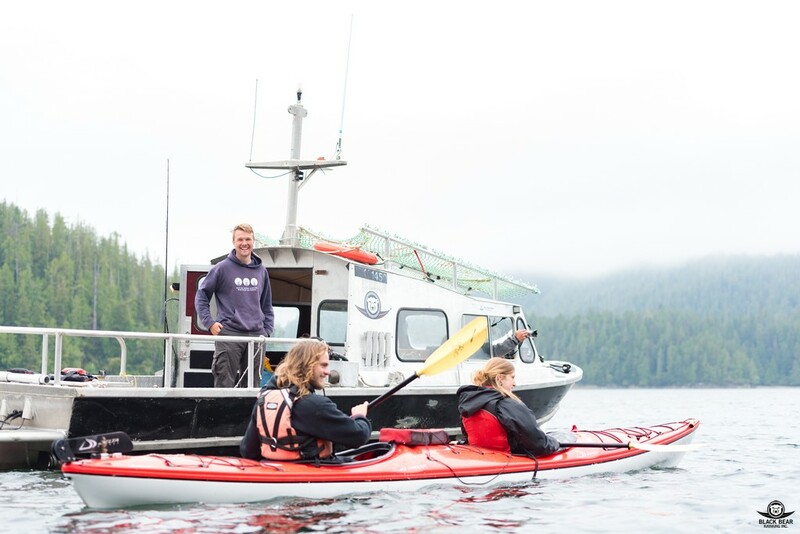 We are very excited to introduce you to the latest addition to the Black Bear fleet: Our new, heavily versatile 30” exploration vessel, ready to carry you and up to four (double) kayaks to the most remote places in Clayoquot Sound! 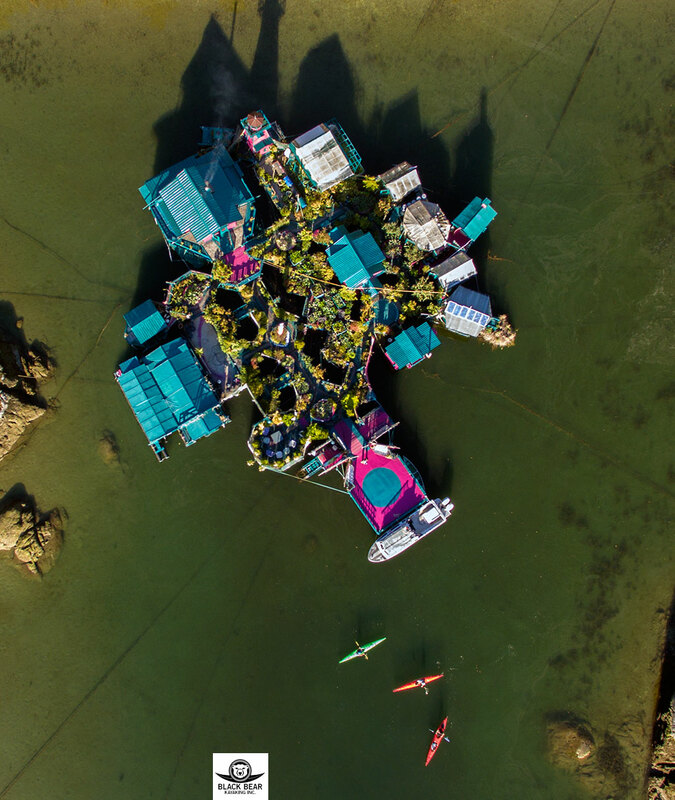 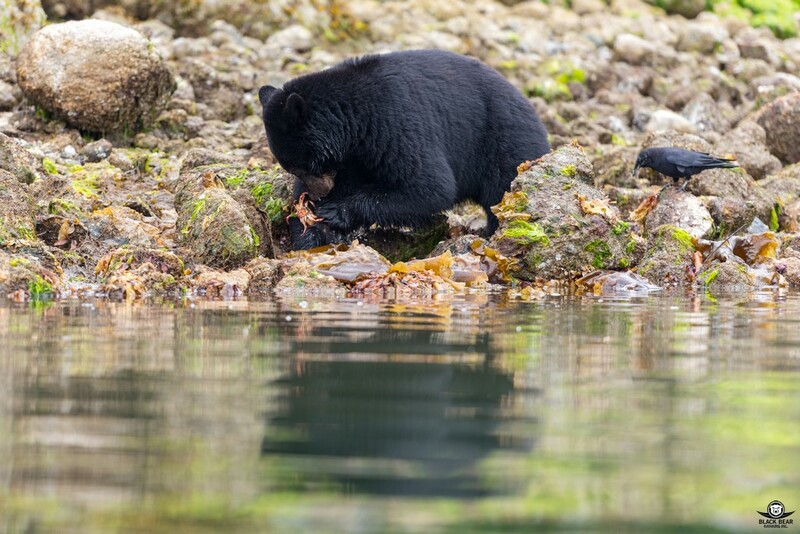 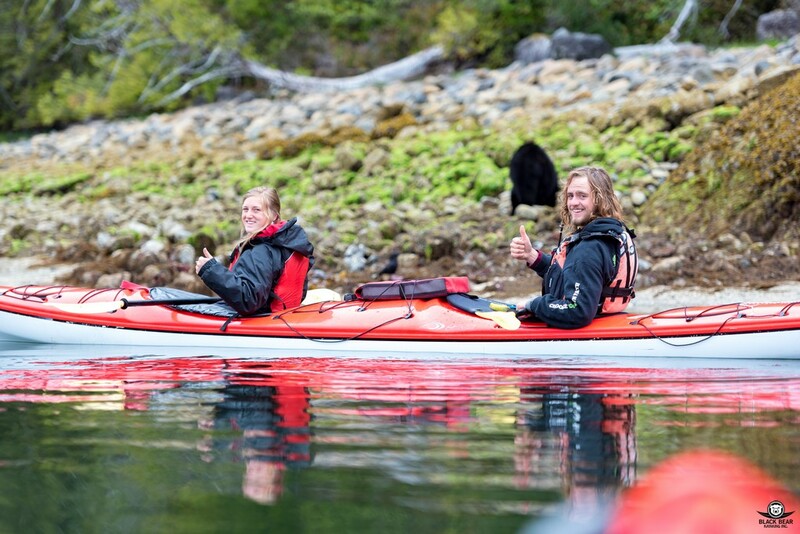 With introducing this vessel, Black Bear Adventures has become the first Tofino adventure outfit that offers boat supported kayak tours. 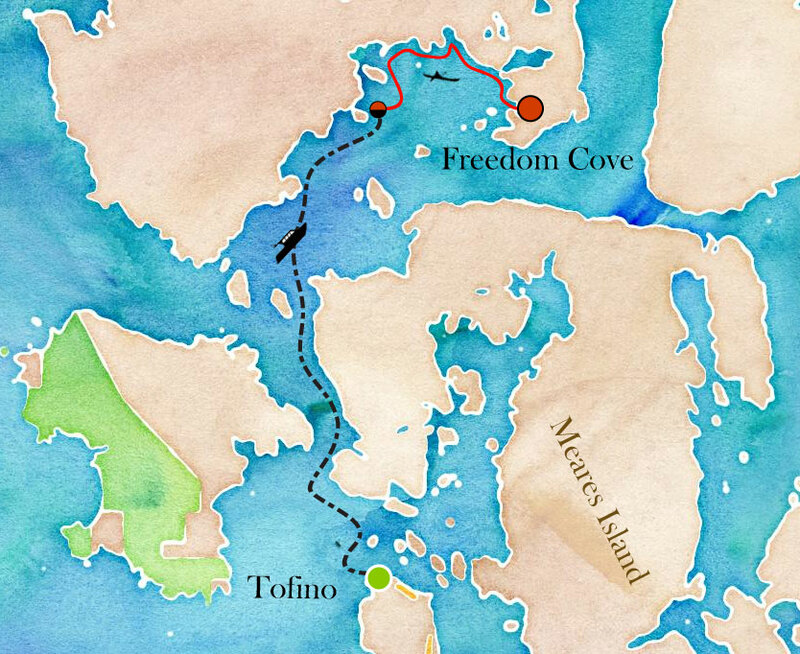 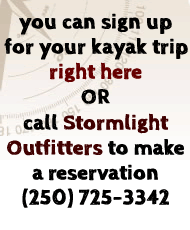 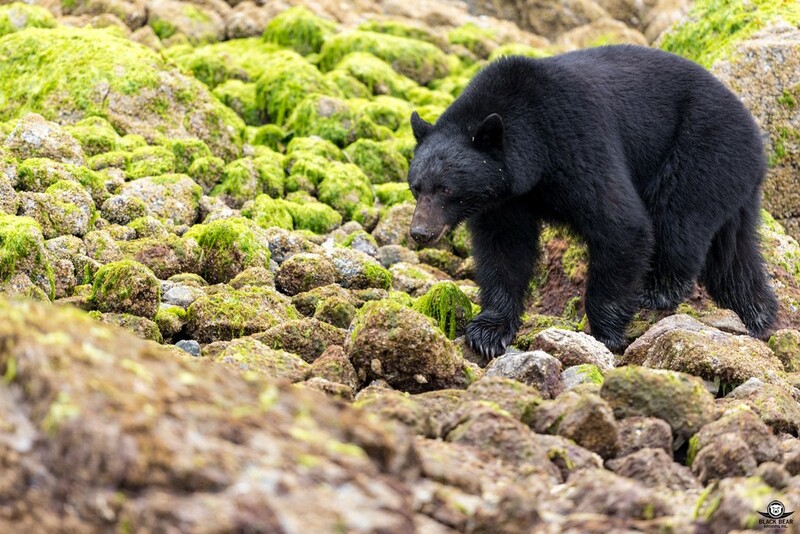 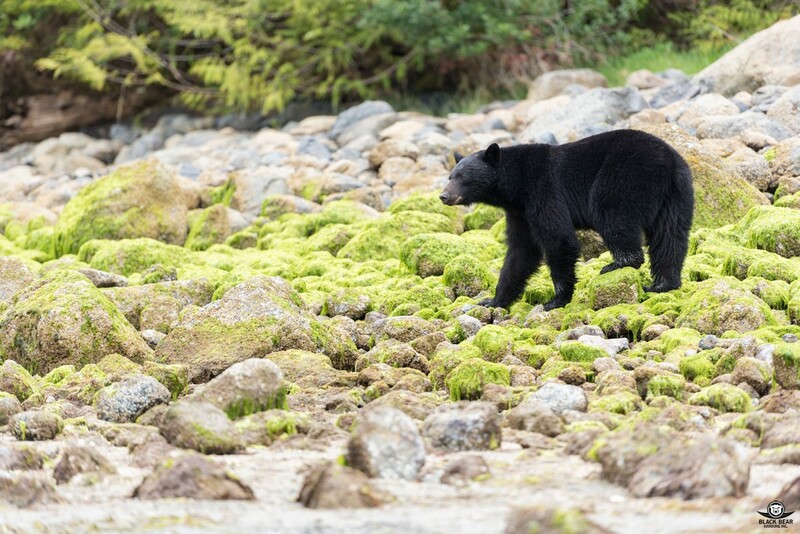 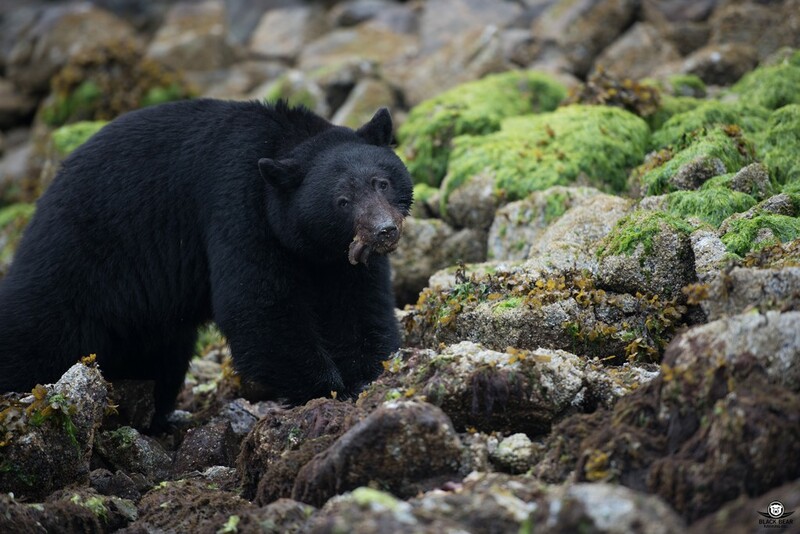 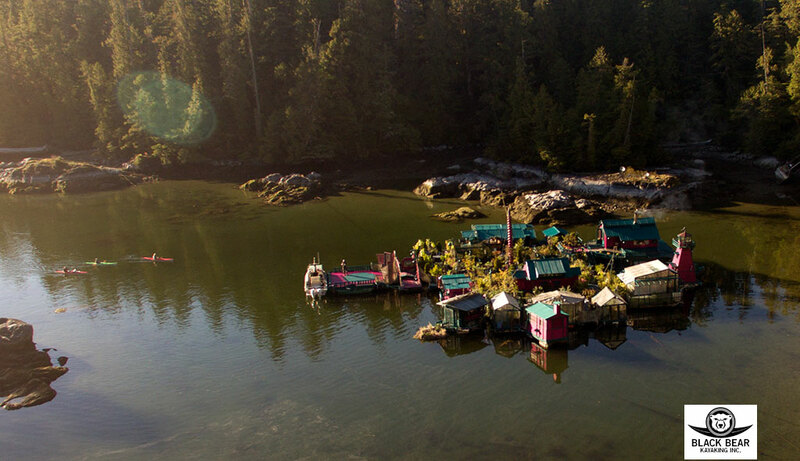 This means going even farther to explore and experience the wonderful secrets of Clayoquot Sound!